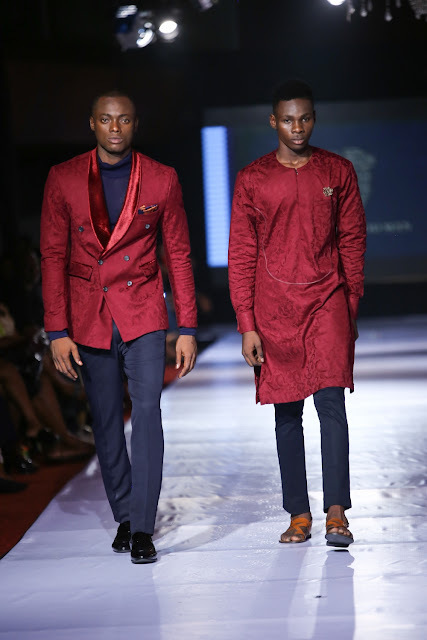 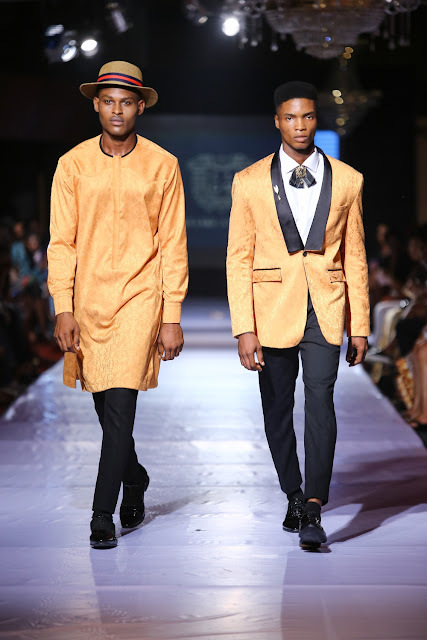 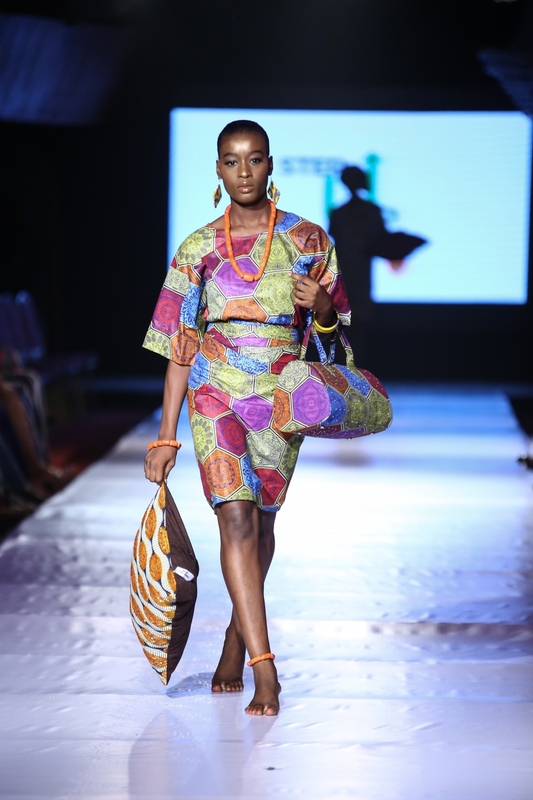 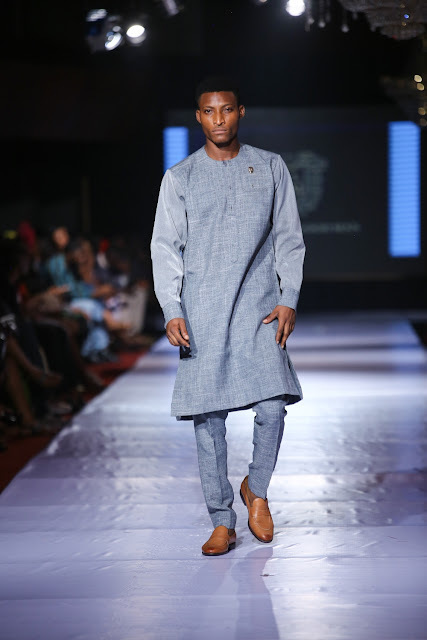 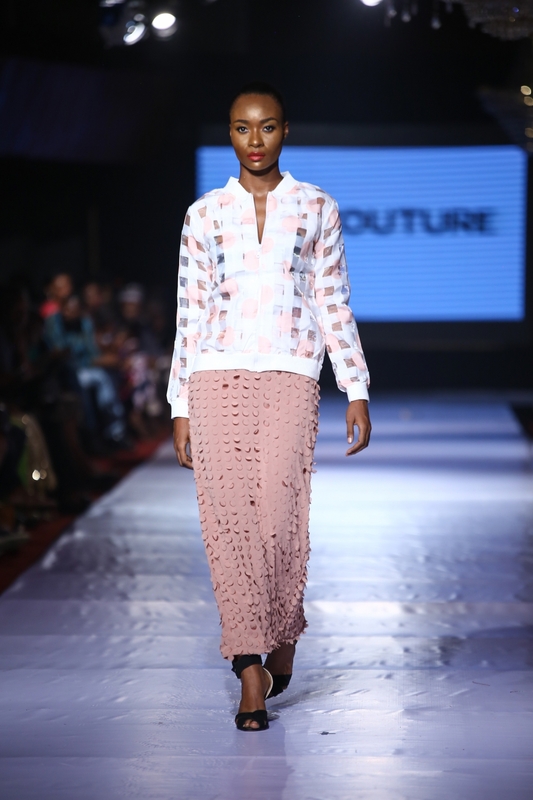 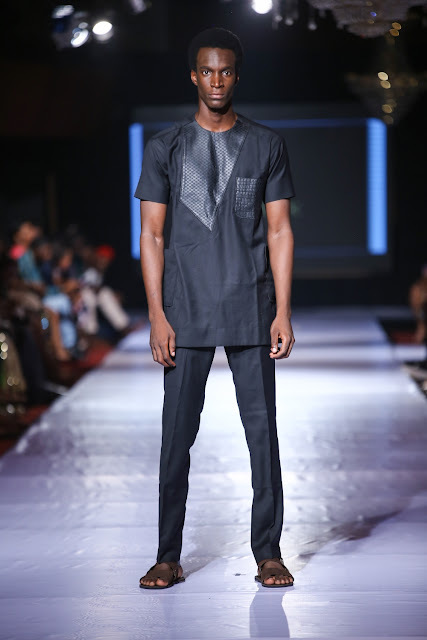 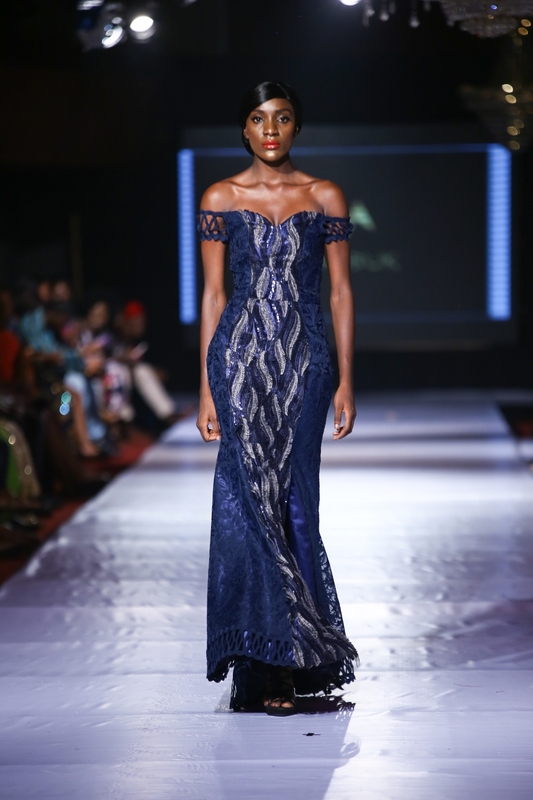 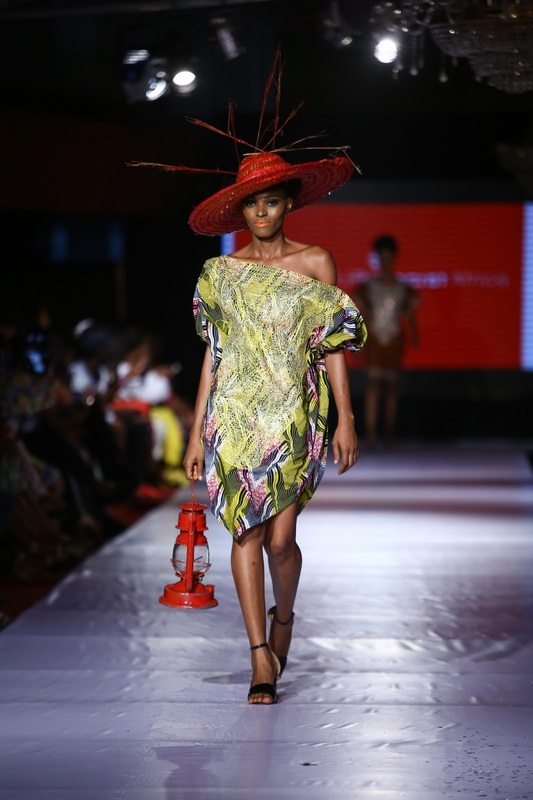 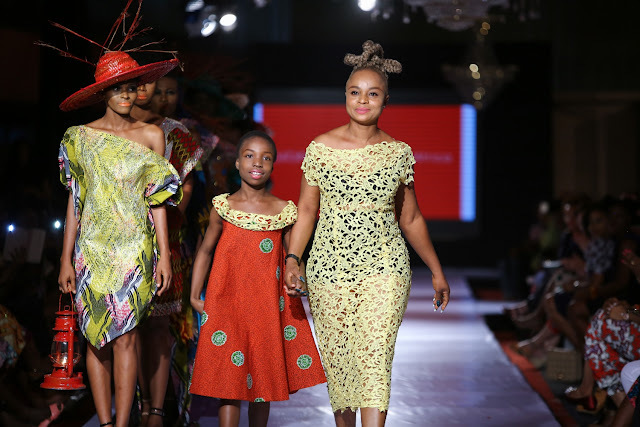 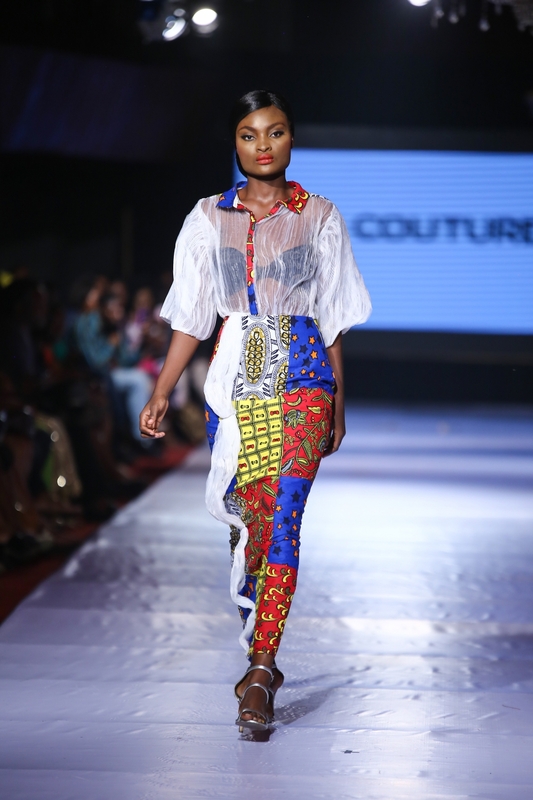 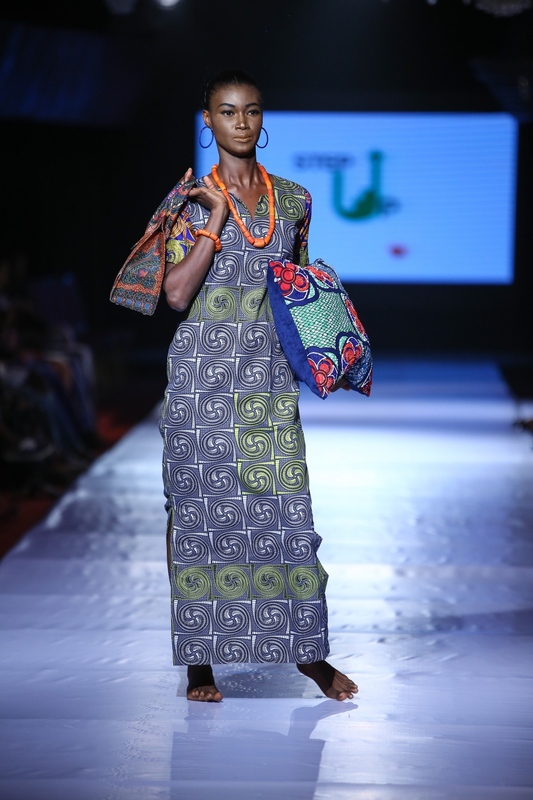 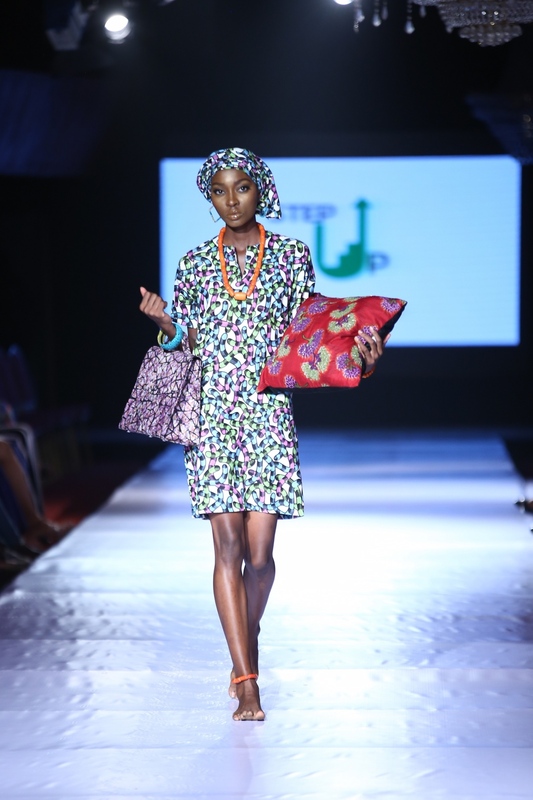 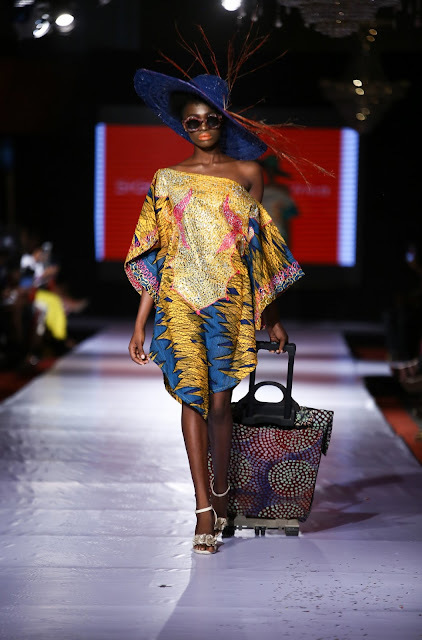 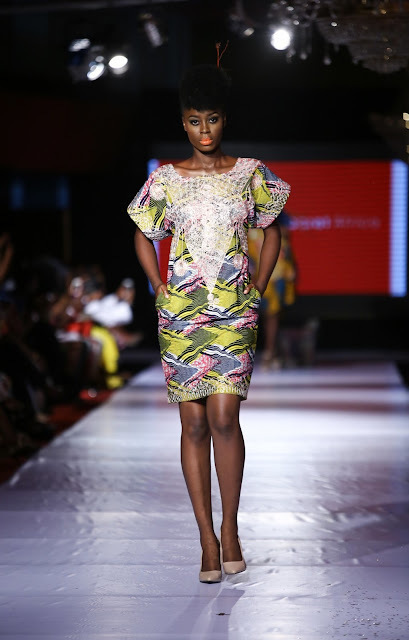 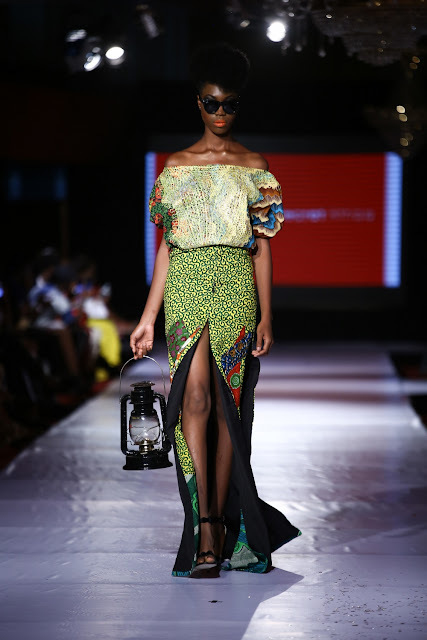 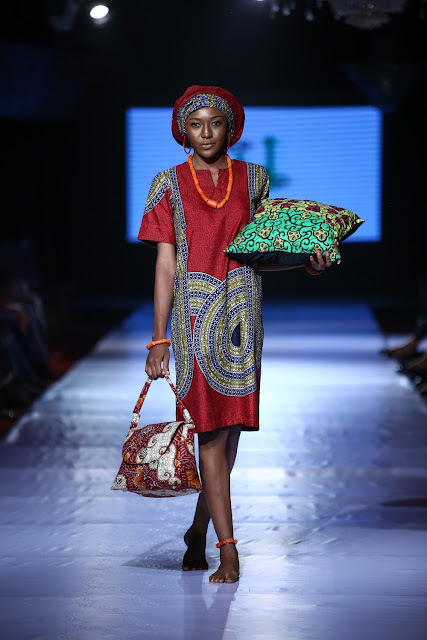 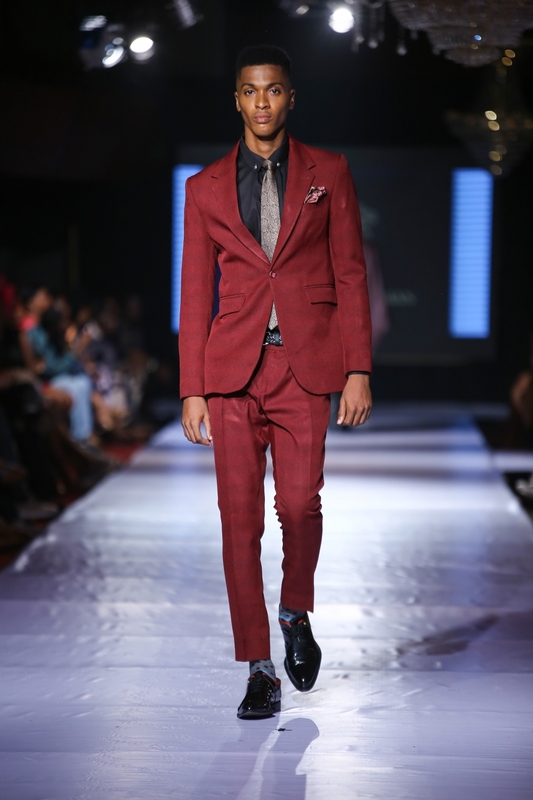 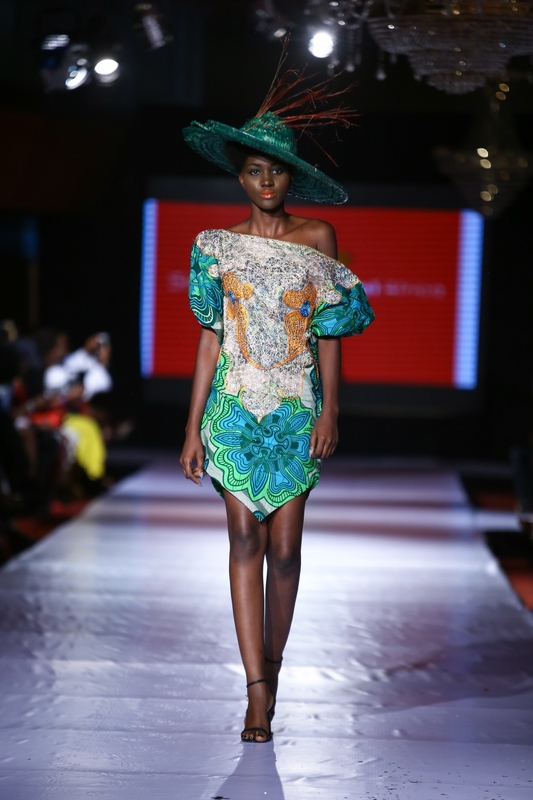 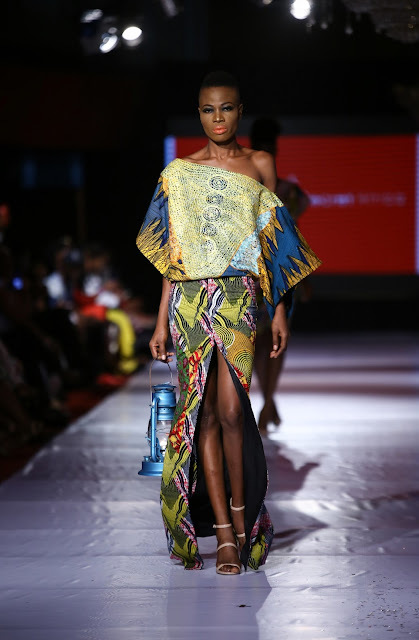 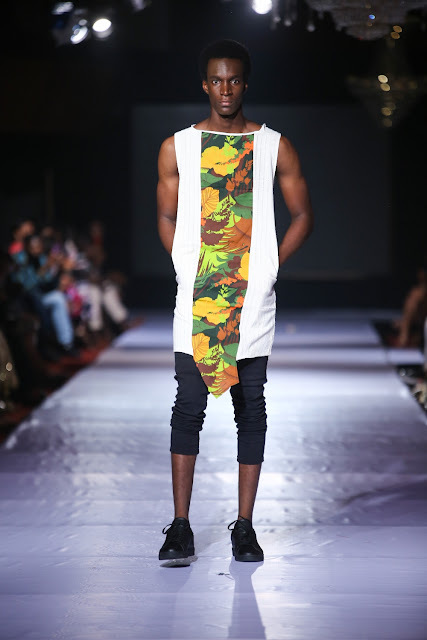 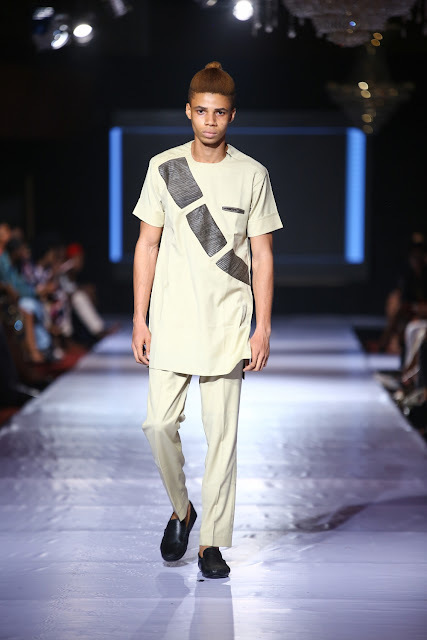 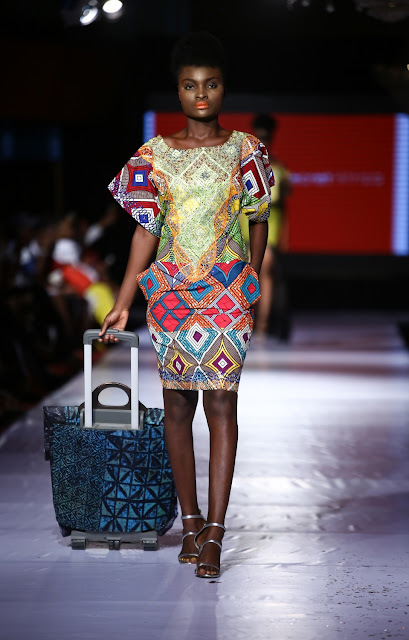 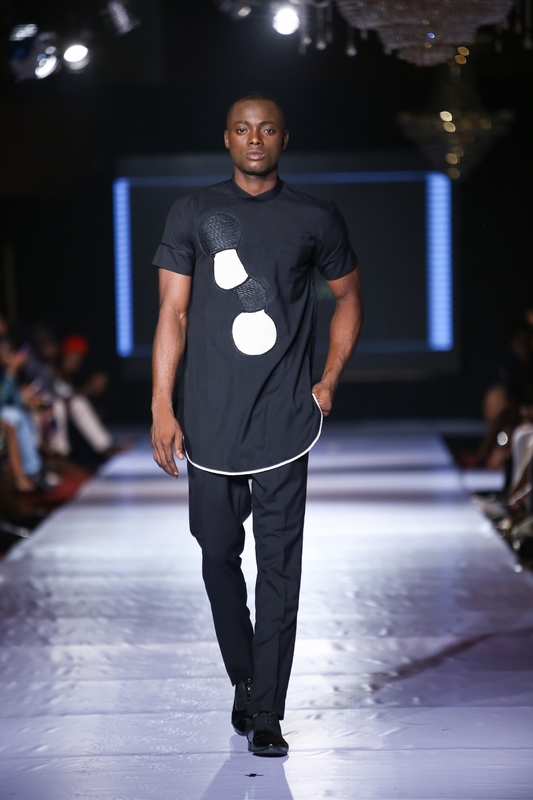 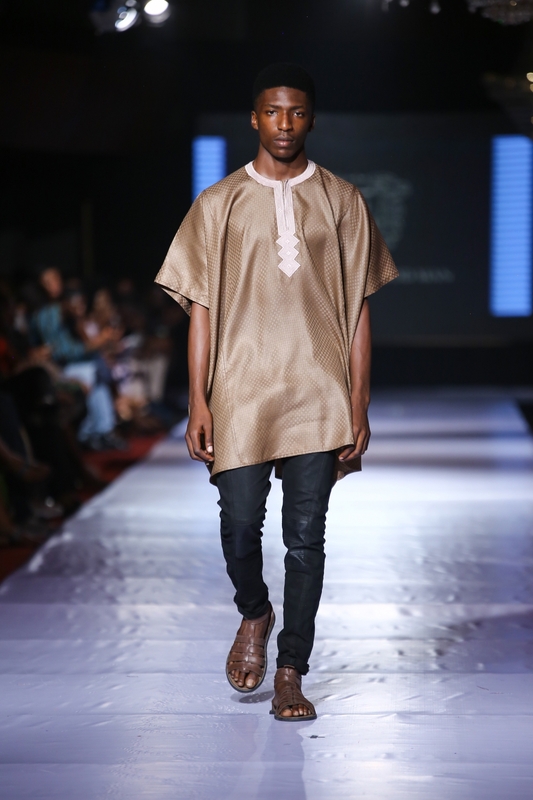 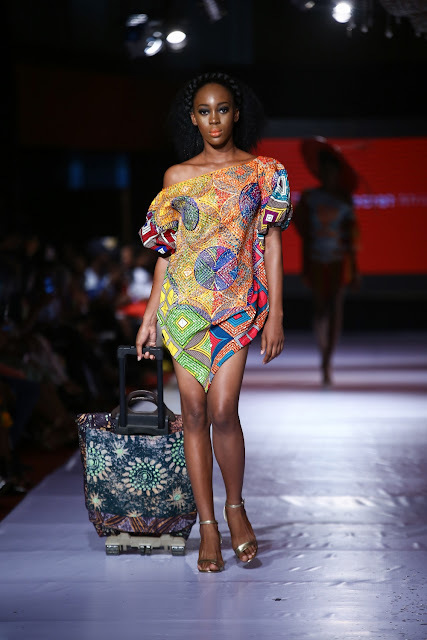 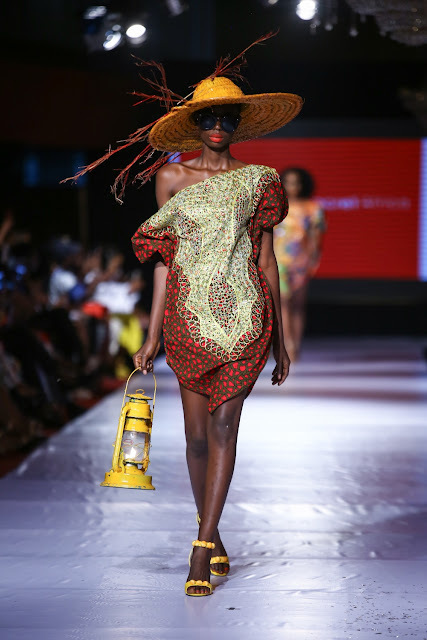 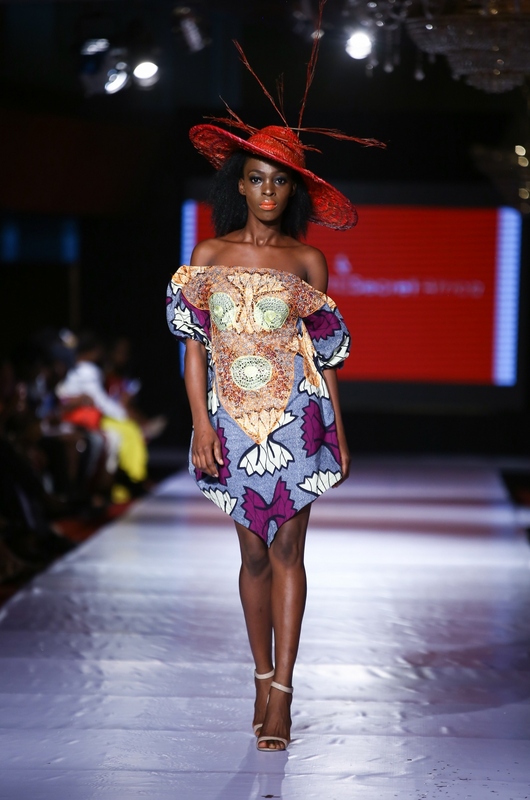 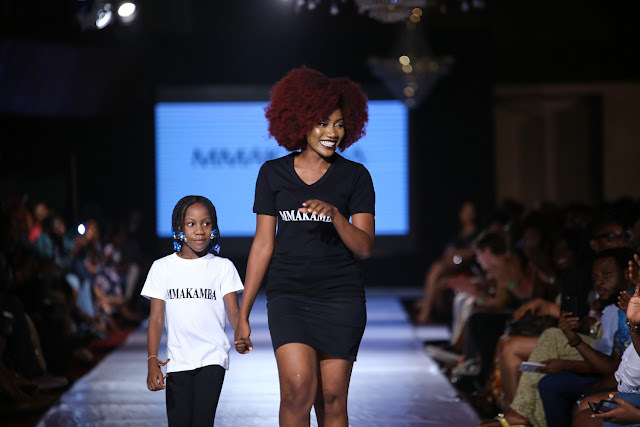 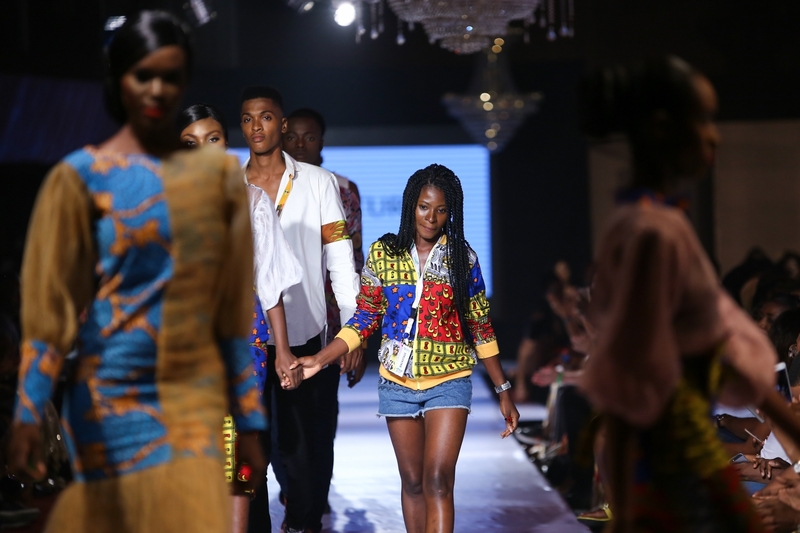 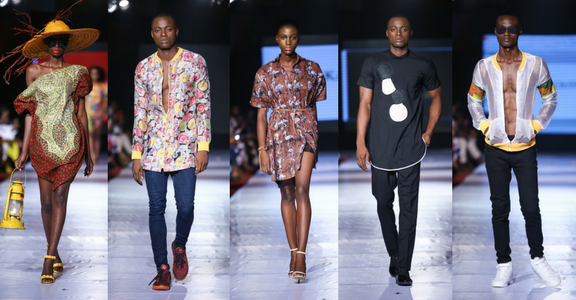 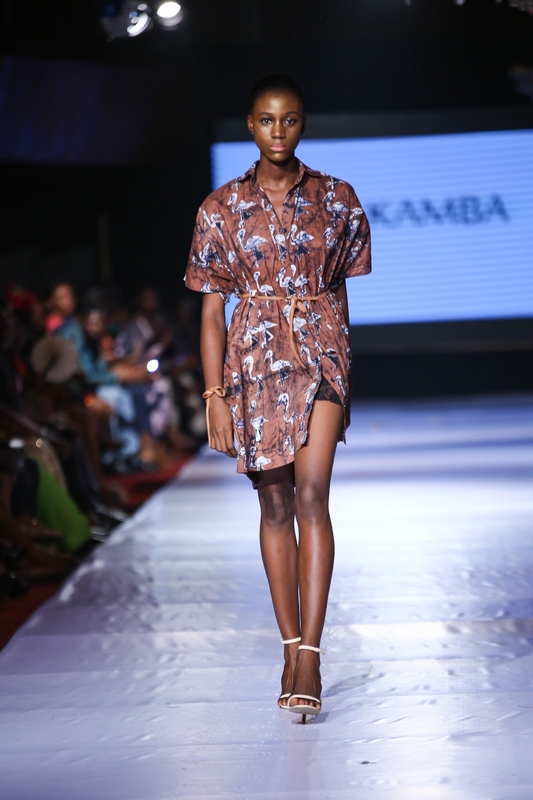 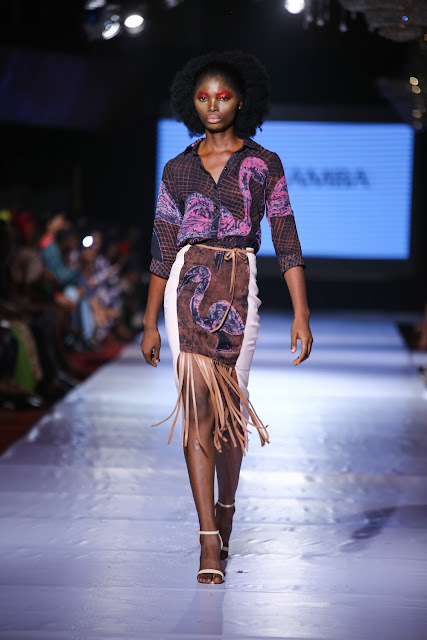 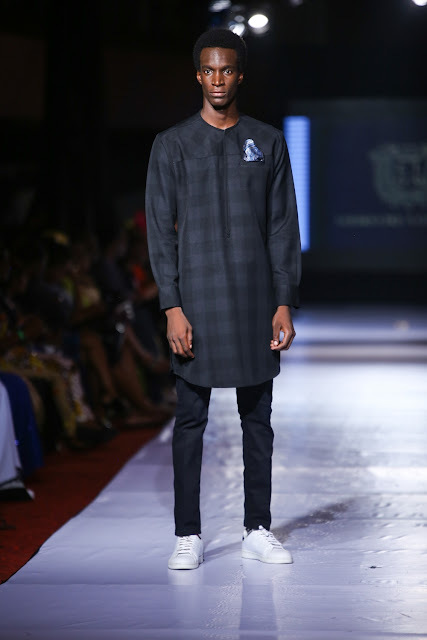 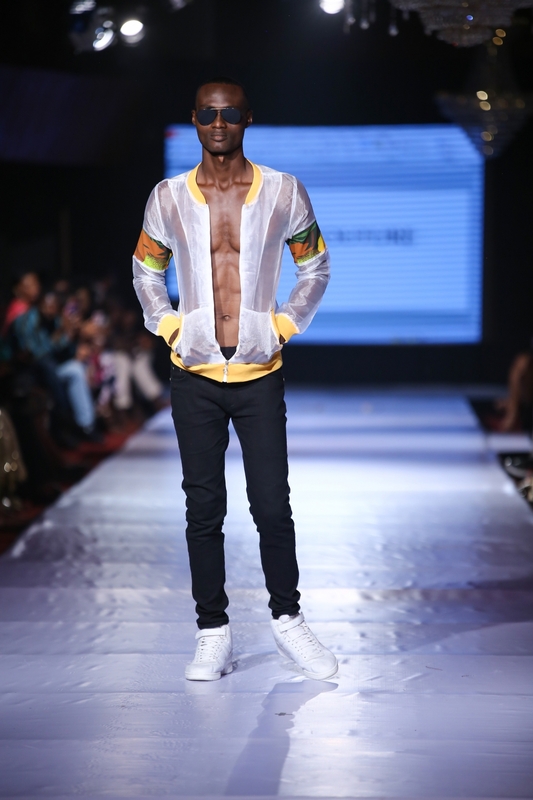 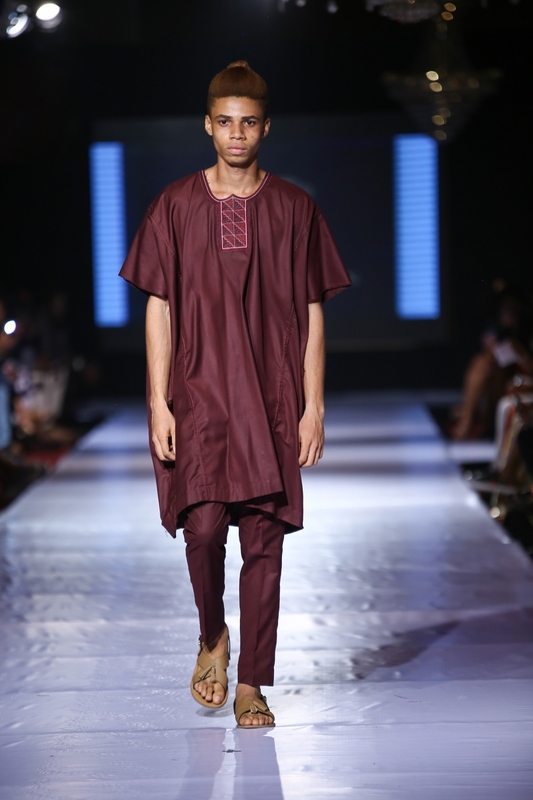 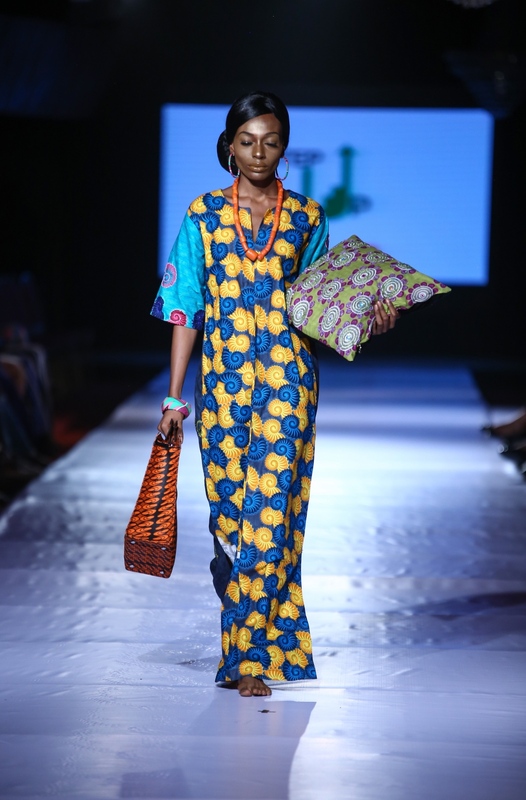 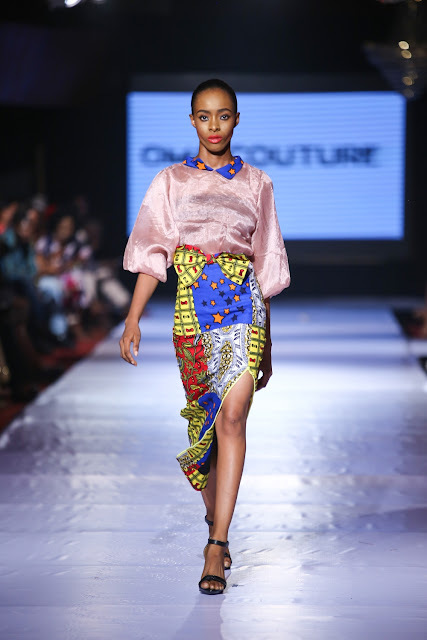 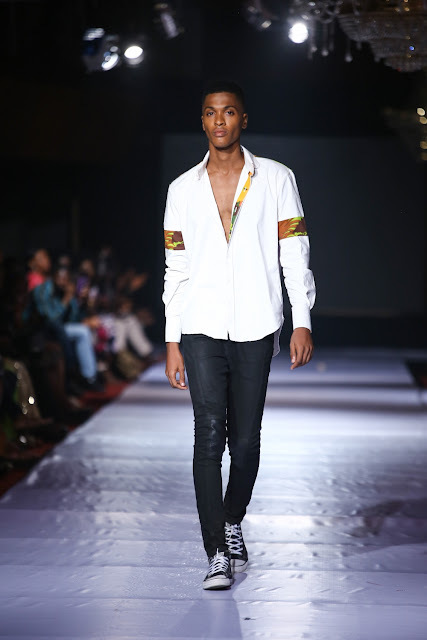 Africa Fashion Week Nigeria 2017 kicked off this past weekend. 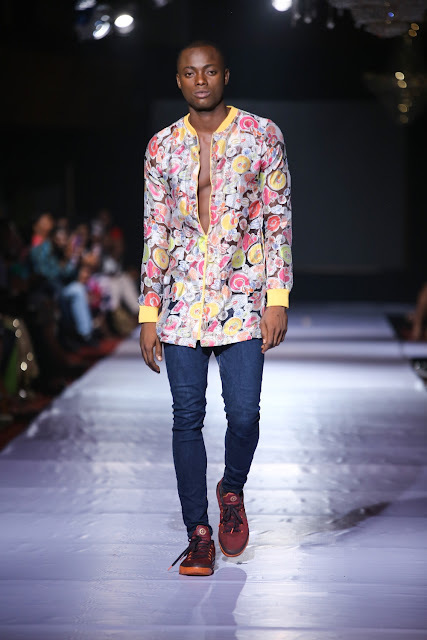 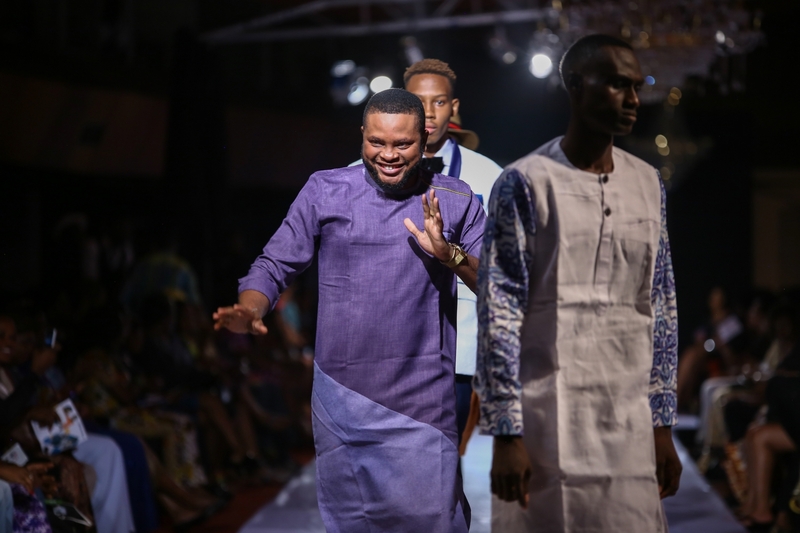 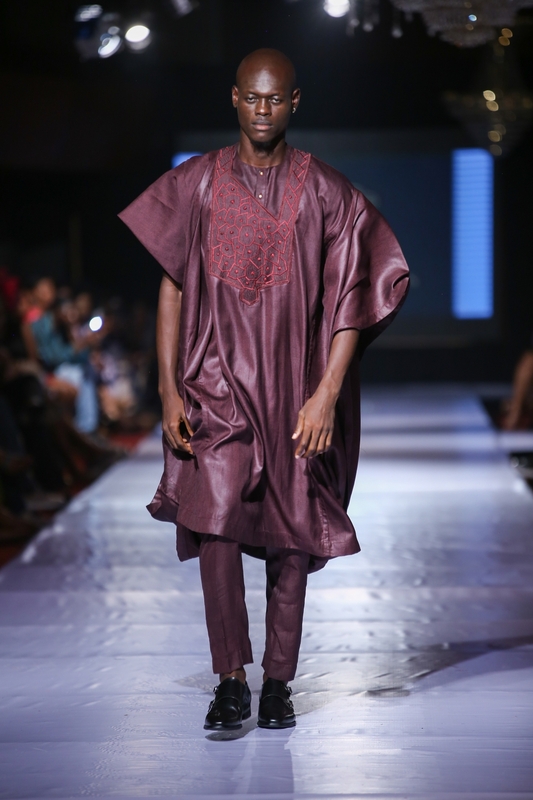 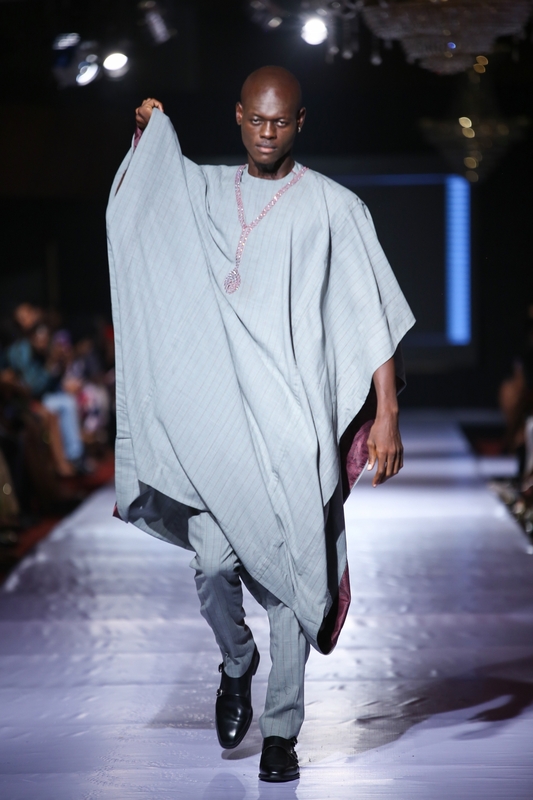 Some familiar faces from Big Brother Naija walked the ramp for designer, Marobuk who showcased his recent collection for Day 1 of the event. 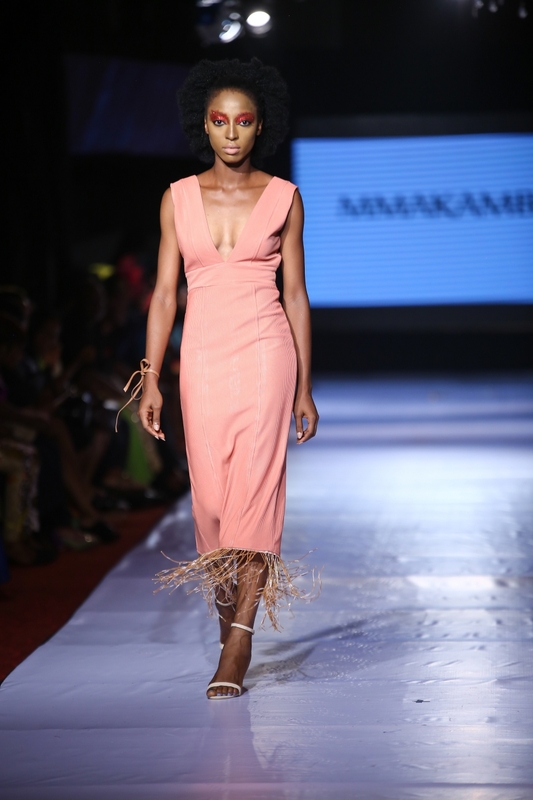 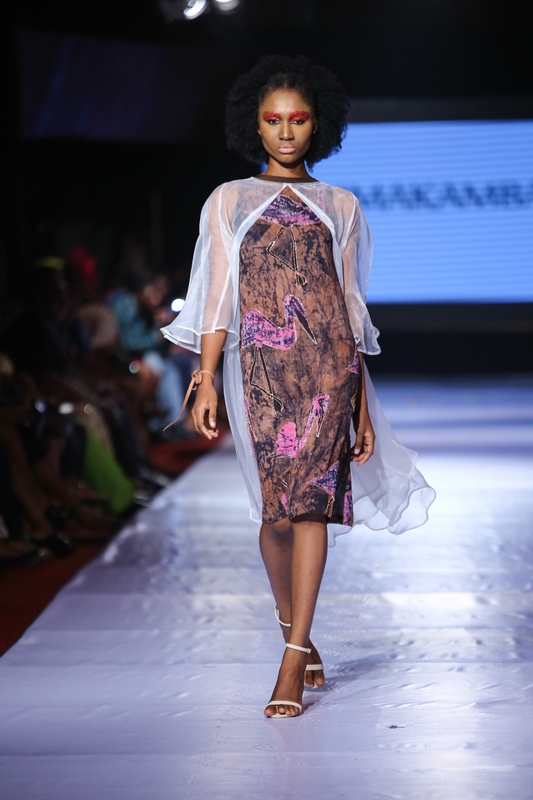 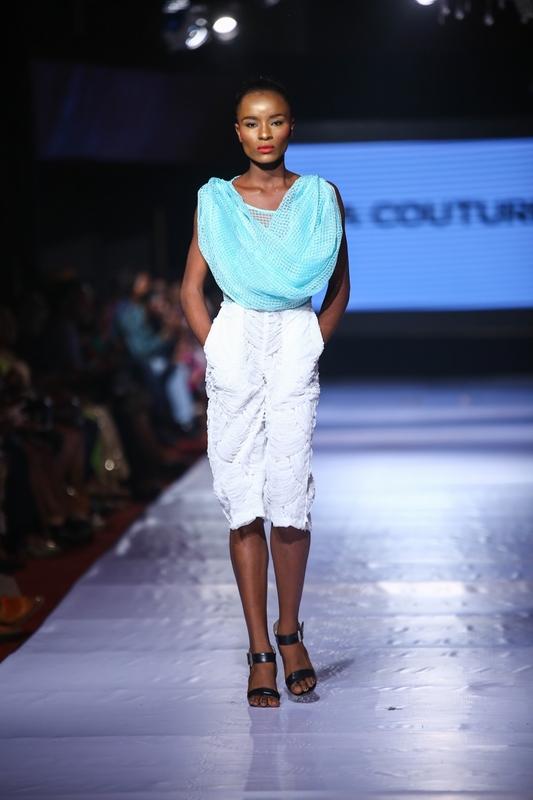 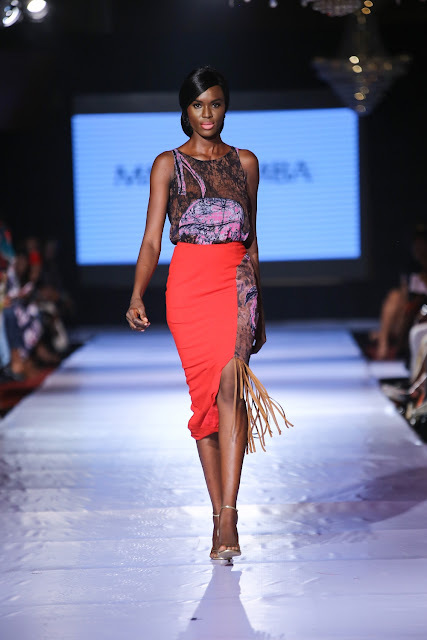 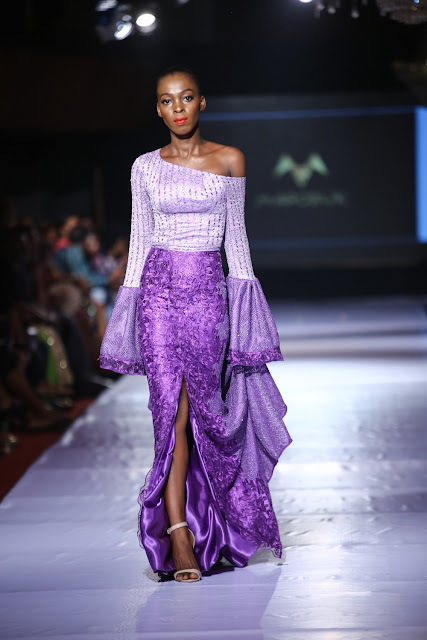 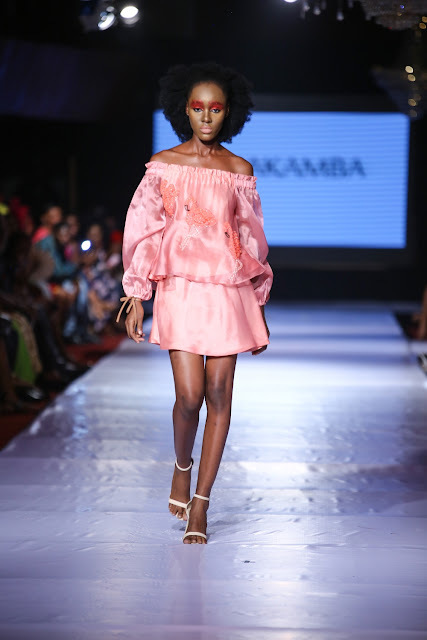 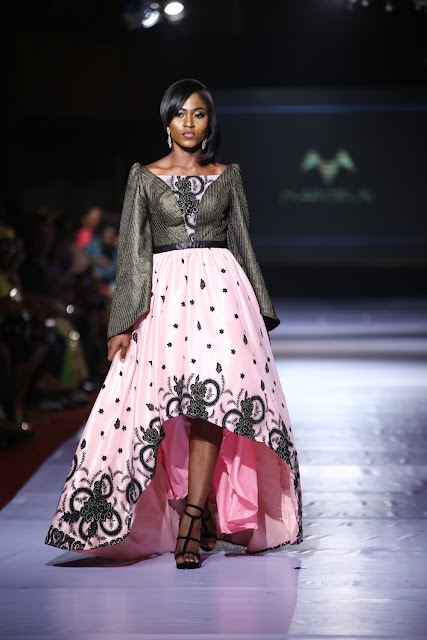 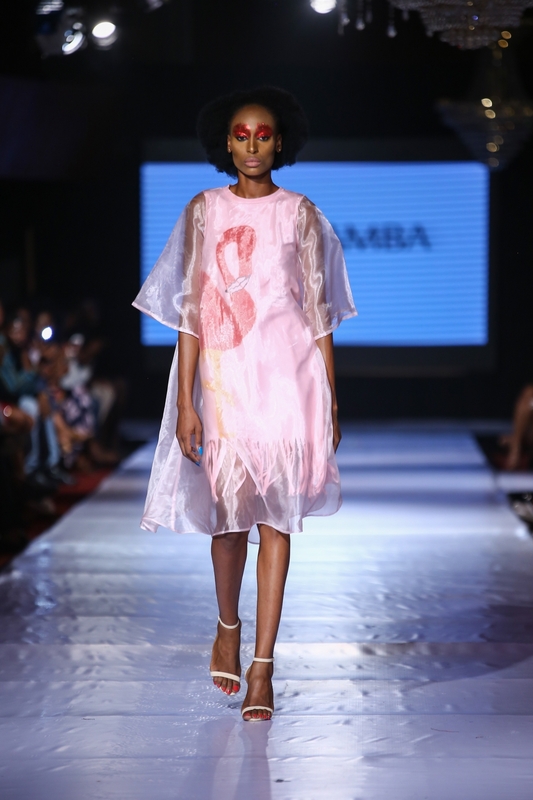 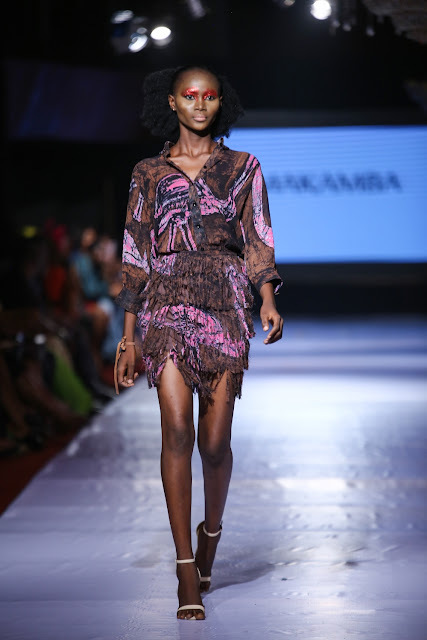 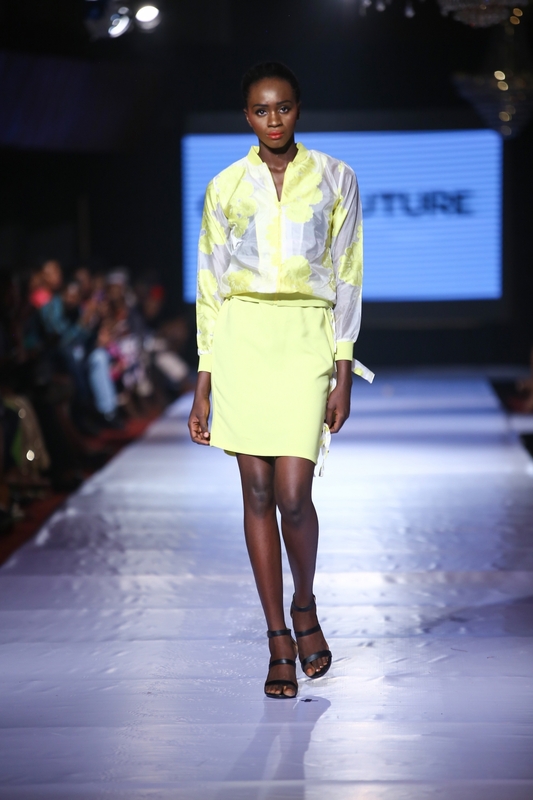 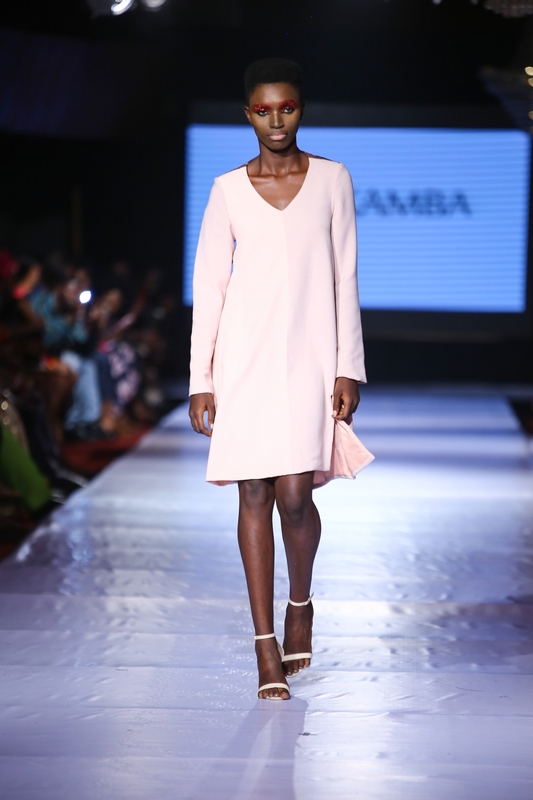 Marobuk recently debuted his lookbook which features Tana Adelana and Debie-Rise showcased uber-chic lace fabrics, satin and detailing that are both timeless and unique.